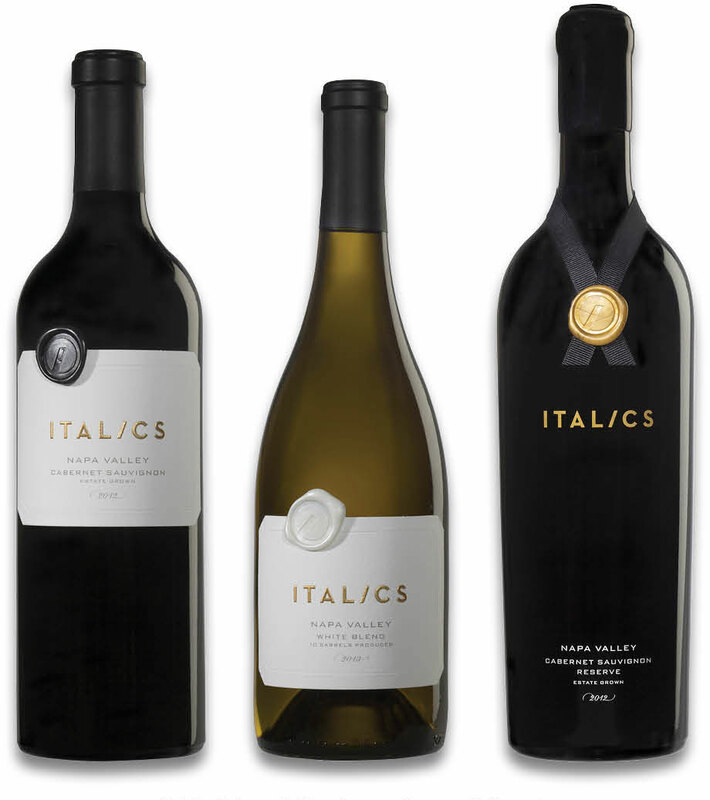 Italics is a pretty conceptual name for a winery. It’s not flora or fauna. It’s not topo- or geographical. It’s not a critter or somebody’s last name. It’s an idea. And the idea is that this is a special place, one worth paying attention to. Given that, we decided the best approach was to simply frame the word. This is one of those you-gotta-see-it-in-person-to-appreciate-it kinda things. The paper is incredibly thick so the embossing looks like it’s chiseled out of stone. The gold foil-stamping catches the light just so. And the glass is suitably heavy. It’s exactly what a modern luxury brand is supposed to look like. Tip of the hat to the folks at The Ligature. Estate Cabernet. Chardonnay. Reserve Cabernet. The packaging is classically styled and rich, rich, rich. 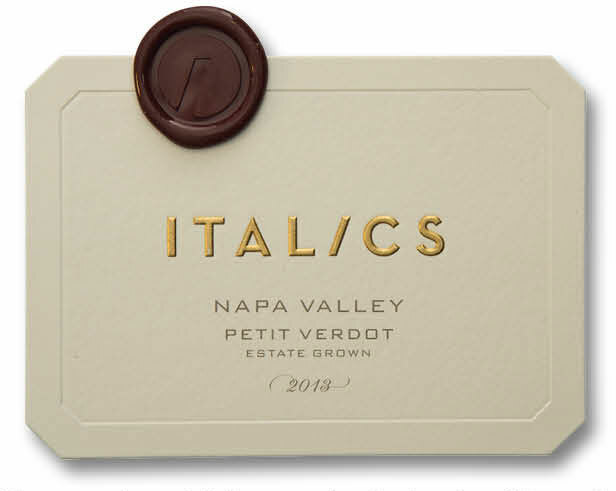 Die-cut, embossed, foil-stamped and printed on 118# stock. The labels are so thick they can’t be applied by machine. 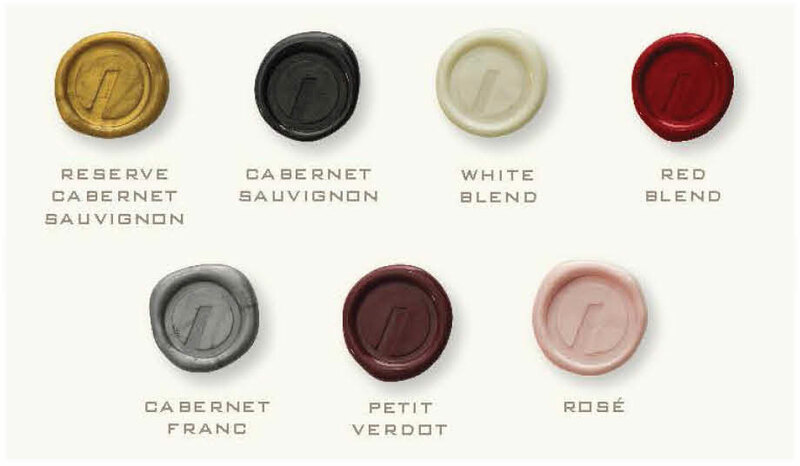 Wax seals are color-coded by varietal. Natch.